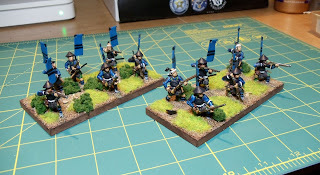 Tonight I finally finished 2 bases of Teppo (Ashigaru with arquebus'). These figs are from Kingston Miniatures. 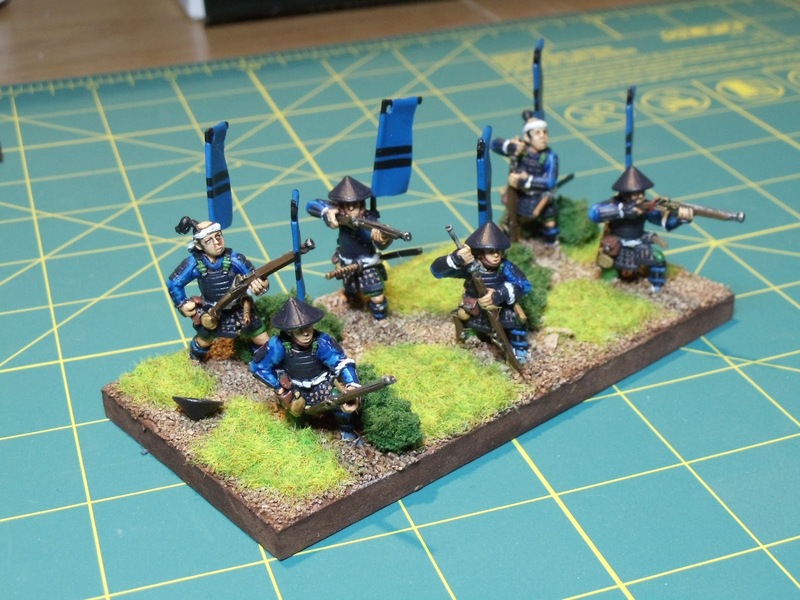 Also tonight I got some more tree bases finished and I'm presently working on a large unit of Plaguebearers for Warhamster that I won on Ebay. After that, I've got some Daemon characters for Warhamster and maybe some more Plaguebearers that I have on the way. There was quite a number of model cars & trucks but they weren't of any interest to me so I didn't get any pics of them unfortunately. 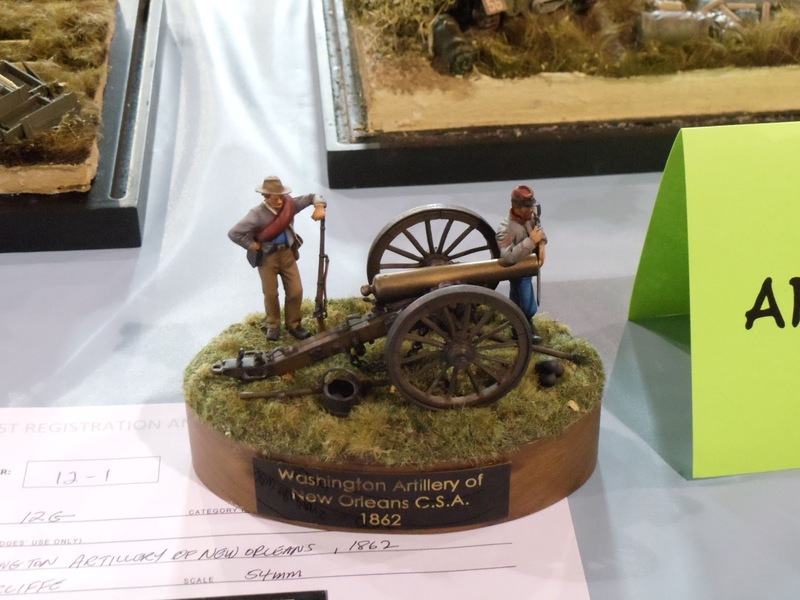 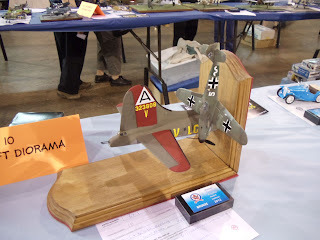 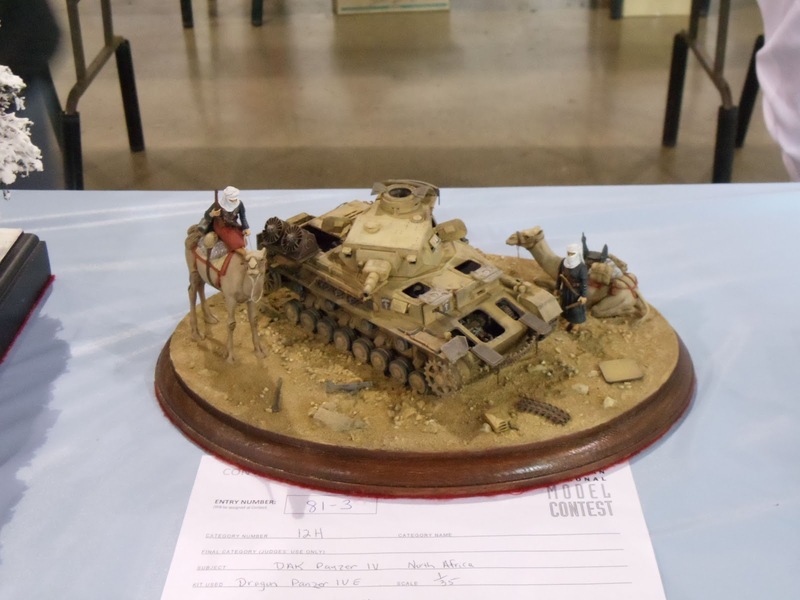 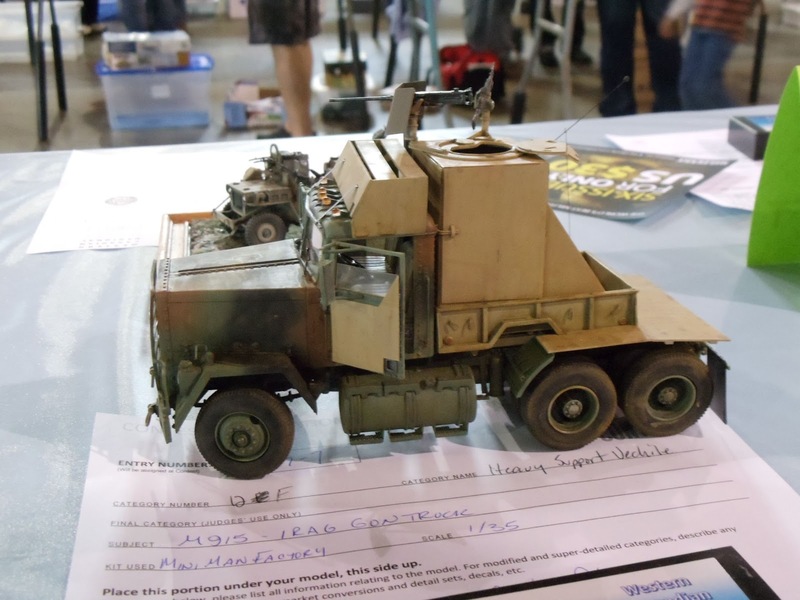 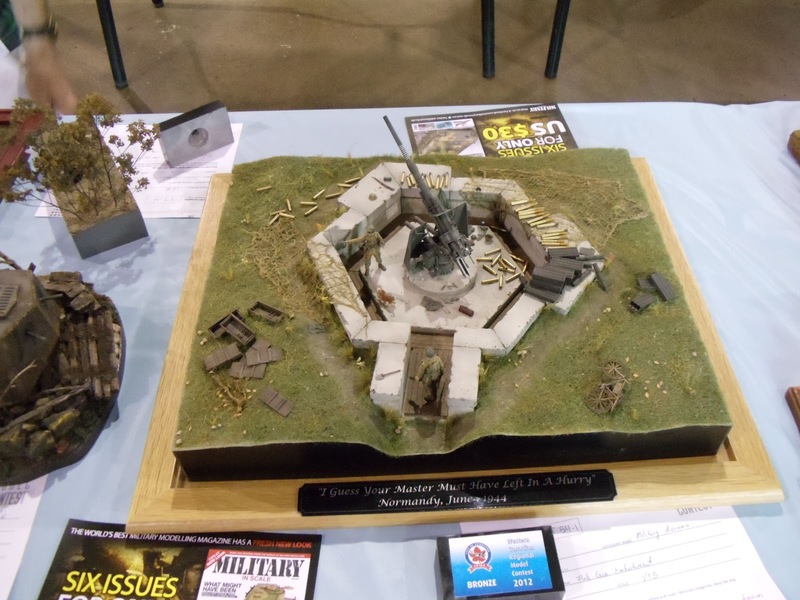 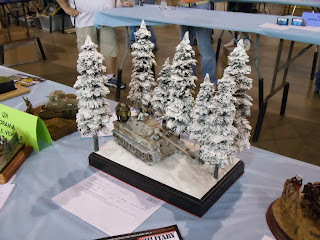 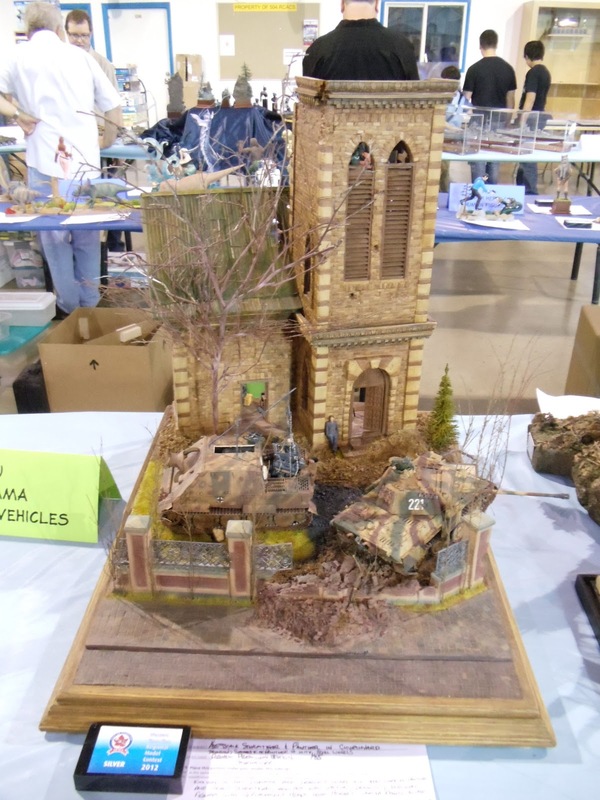 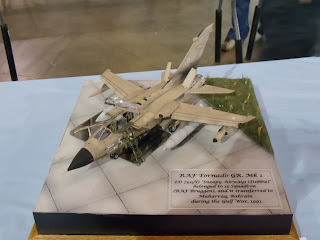 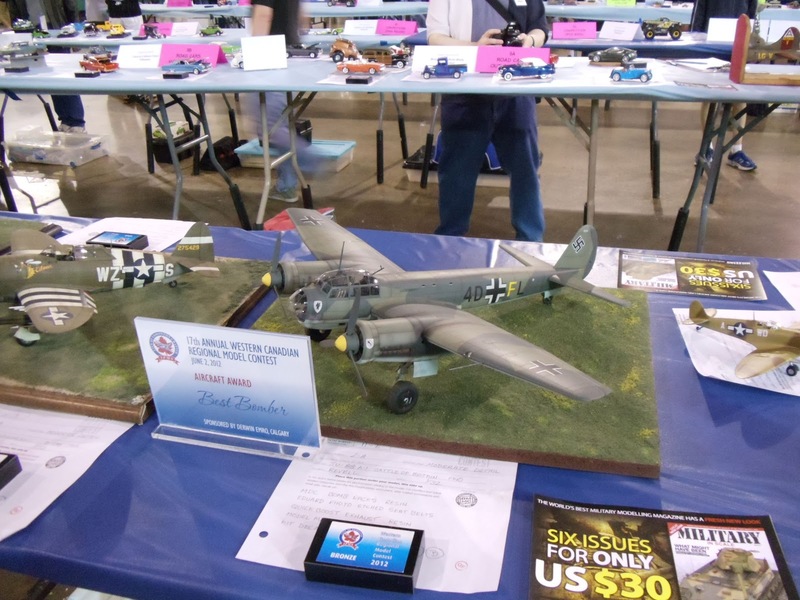 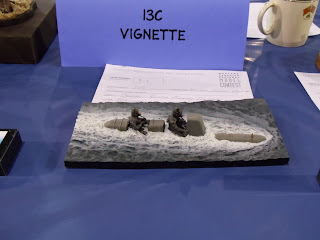 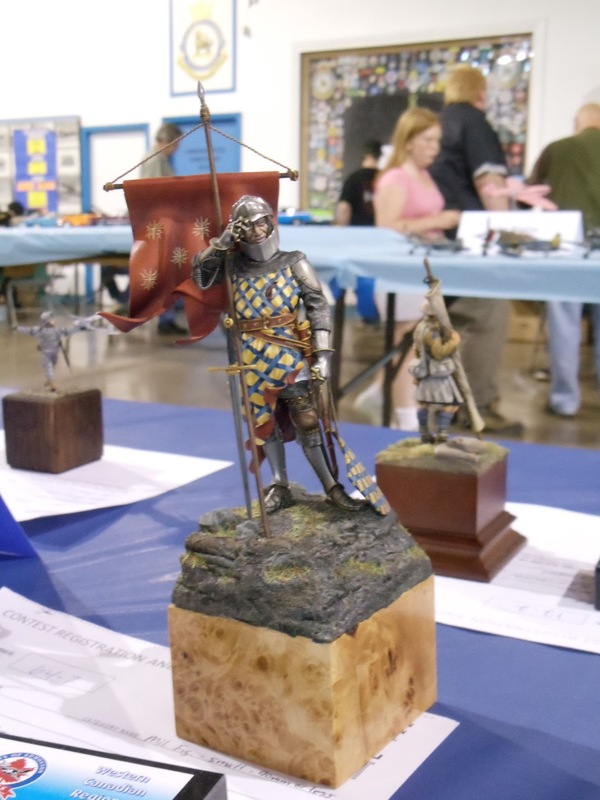 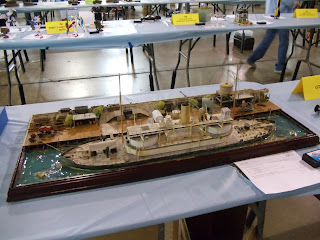 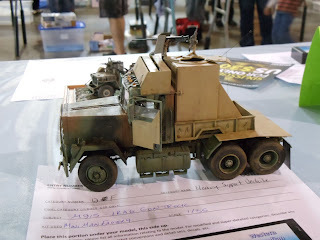 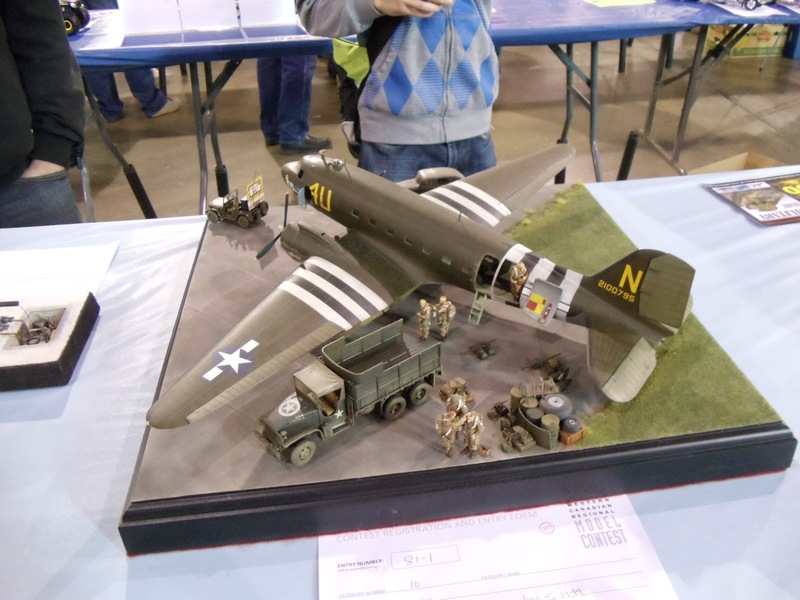 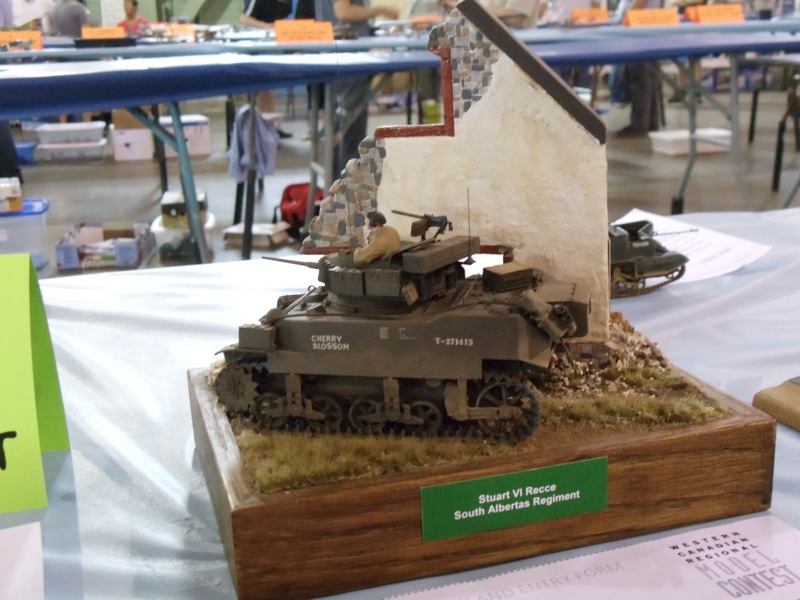 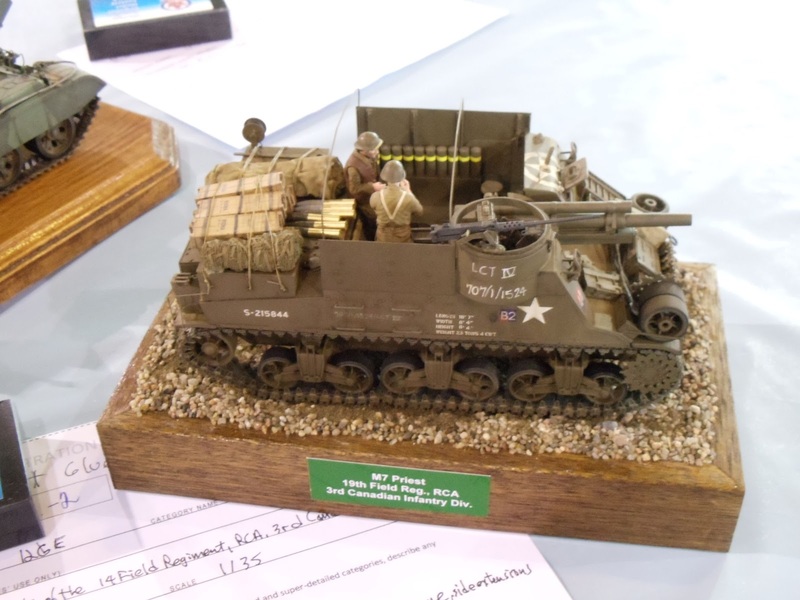 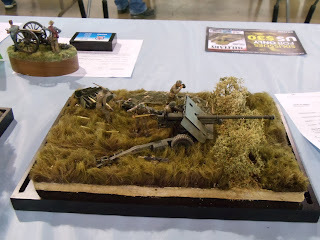 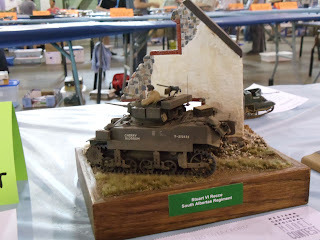 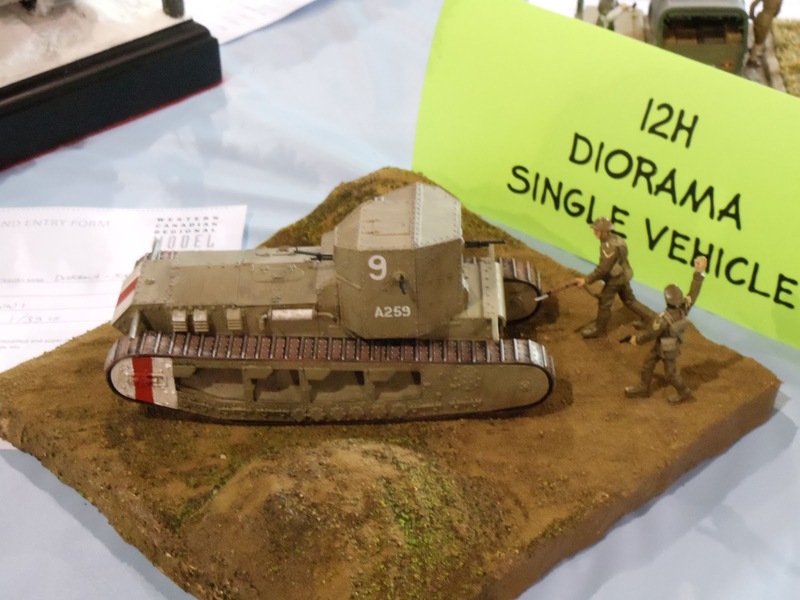 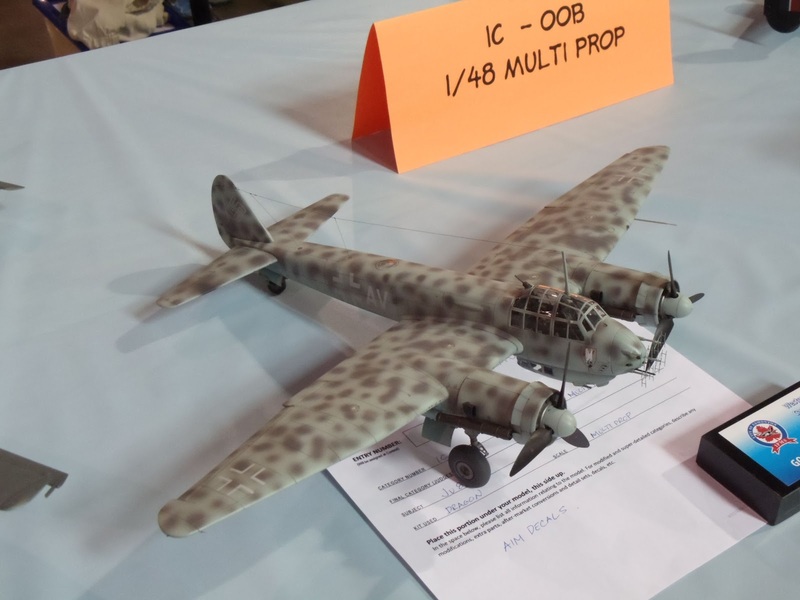 There's going to be a more local model show on August 25, 2012 with a focus on wheeled vehicles. 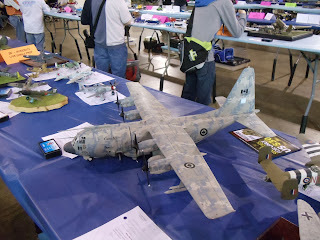 Here's the website addy if you're interested: http://www.aafvms.ca/.